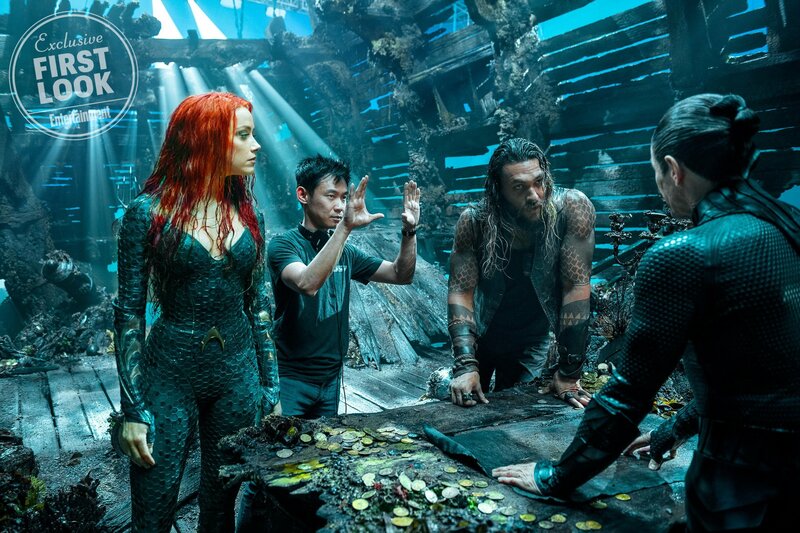 With a height of 6’4″ and an intimidatingly ripped upper body that he proudly displays in several of his roles, Aquaman star Jason Momoa can be a pretty frightening figure when he so chooses, making it the Justice League’s own good fortune that the actor joined the DCEU as a friend rather than foe. 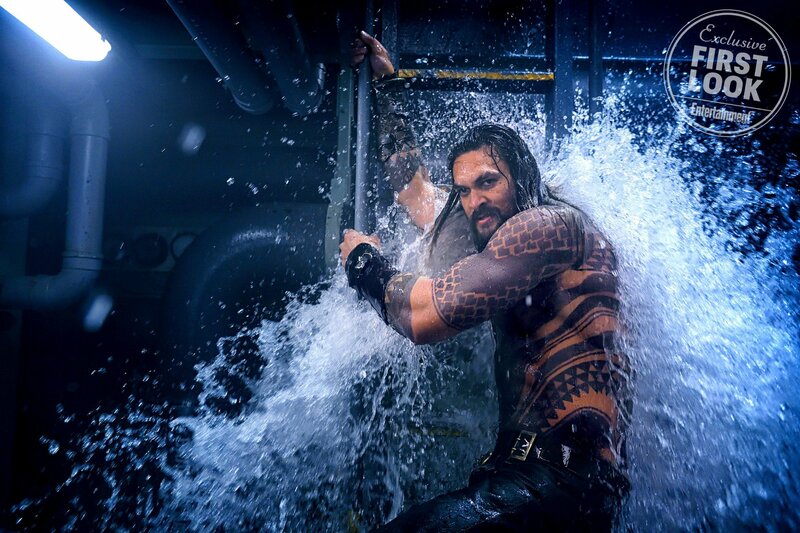 In fact, in a recent interview with This Morning, Momoa admitted that he thought Warner Bros. was eyeing him to play a villain when they brought him in to audition. 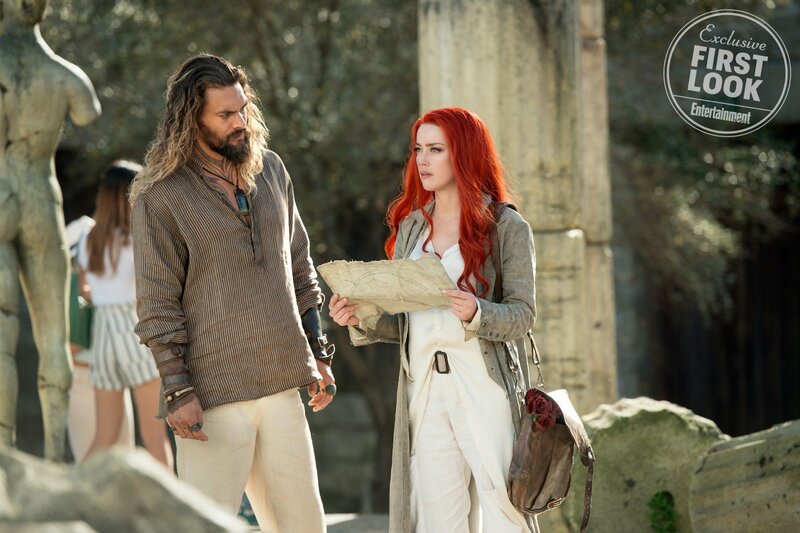 Years before Arthur Curry made his big screen debut in Batman V Superman: Dawn of Justice, Momoa was ostensibly called in by director Zack Snyder to read for the part of the Caped Crusader himself, though the Game of Thrones star quickly saw through this spoiler-conscious ruse. 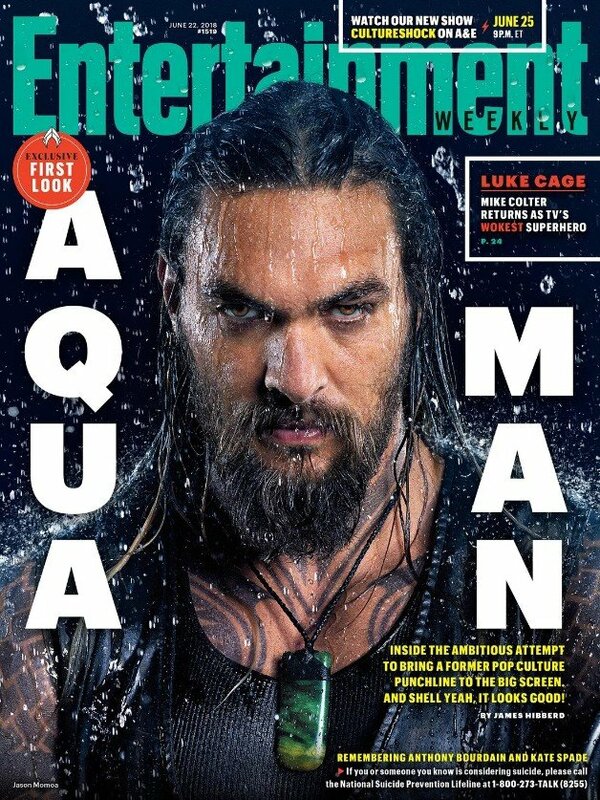 After presenting this knowingly inappropriate take on Bruce Wayne, Momoa figured that he was in the running to play one of the bad guys, and when Snyder told him what part he’d really auditioned for, the actor needed a moment to process it. 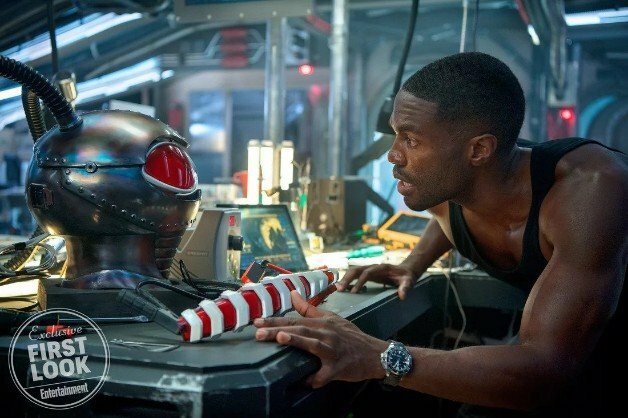 After making a brief cameo in Batman V Superman and serving as part of an ensemble in Justice League, Arthur Curry is finally getting the spotlight to himself with James Wan’s upcoming flick, and if the early audience reactions and box office projections are anything to go by, then the film should be getting the hero’s cinematic solo career off to a strong start. 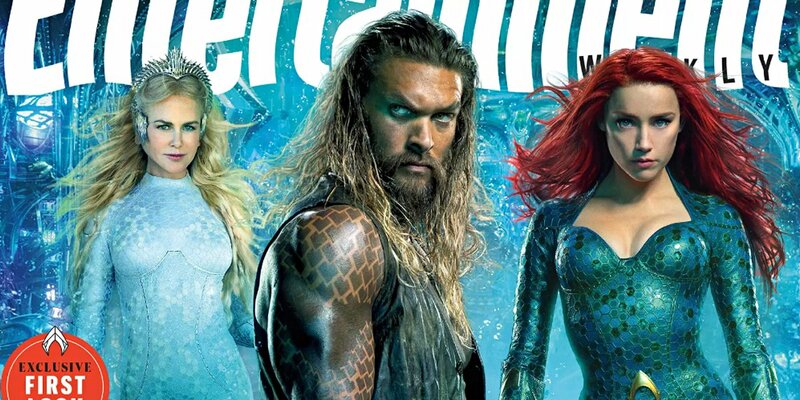 While Momoa could well have made for a fine DC villain, it sounds like the star’s doing a pretty good job at wearing the hero persona instead, but we can judge for ourselves when Aquaman hits theaters on December 21st.